Century Wavemaster is the original Wavemaster that is truly making waves in the MMA world! Century comes up with some of the best innovative equipment and the Wavemaster is no exception. 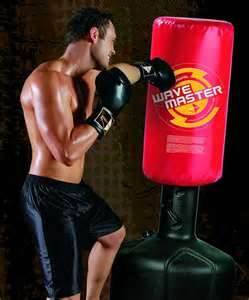 A freestanding punching bag, the Wavemaster requires no holes in the ceiling to hang it nor does it need a stand. It sits on a sturdy base that is filled with sand or water and incidently, that base is interchangeable with the BOB products. Century started the craze on free standing kicking bags. They haven't stopped growing and now their bags come in XXL. 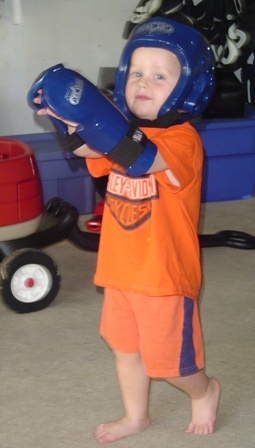 This bag is good for the budding young martial artist, or those on a budget. Although there are two Wavemasters just for kids, the Kid Kick and the Lil' Dragon, if your child is approaching the age he or she might outgrow those soon, the Regular is perfect to grow into. It is much smaller than the XXL, but it is sturdy. In fact it has a new base to keep it solid. It is wider and it is called the Wavemaster III base, so it keeps improving! The base just like the other bags fills up to 270 pounds, so it is just as secure as the other Wavemaster models. As with the other bags Century offers, the surface is high density foam, with a vinyl cover. And, No the foam does not dent. HOW DOES IT COMPARE TO THE HEAVY BAG? How the Century Wavemaster matches up to a heavy bag depends on how you intend to use one. If you are going to practices punches in moderation or are a beginner or don't hit that hard, this bag is awesome and so affordable too! If you are a heavy hitter or are quite advanced, you might do better with the Wavemaster XXL or a heavy bag. Punching Bags have been around as long as the Martial Arts, hundreds and hundreds of years. Not only were they used by Martial Artists, but by those in the Military and for Weapons Training too. The Okinawan Makiwara was used for various forms of Karate. It was basically nothing more than a padded striking post. The posts were generally about 7 or maybe 8 feet long and were driven into the ground to where they were come to somewhere along the shoulderline. A pad of rice straw tied with rope made for the striking surface. The Makiwara was used pretty much the same way as a boxer uses a heavy bag, through practicing resistance, accuracy and force. The Chinese Mook Jong was another ancient Heavy Bag. 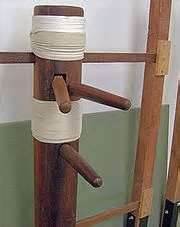 Like the Wing Chun Dummy, it was a dummy made from wood that replicated a human opponent in some ways. There were many styles of the Mook Jong. Some focused on an arm and leg configuration while others portrayed the neck and arms or other key target body parts. The Makiwara and the Mook Jong were primitive indeed but they got the job done, or at least to some extent. Today both the hanging Heavy Bags and the Freestanding Bags have changed dramatically but with the same concept...working to perfect strikes, punches, kicks! The Wavemaster of today is a product of modern technology and is has advanced so much but Century has made it even better now. If you've seen the old Wavemaster bags, there are some new changes. The height adjustments have also changed from 4 to 7 settings so you and your children can have even more levels to choose from. 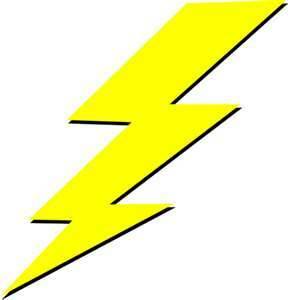 The Century Wavemaster ships lightning fast! It ships no later than 48 hours after ordering and often the same day, if you order from our store. Expect the Wavemaster within 2-5 business days. It ships from Oklahoma, UPS. 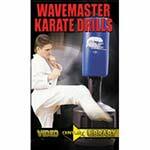 Don't forget the Wavemaster instructional DVD. The video is about 45 minutes of teaching on all levels of Karate. It allows for practice in virtually any space and will show you how to get the most from your Wavemaster training. 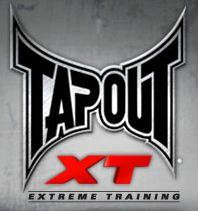 Includes: Single punching techniques, multiple punching techniques and multi directional punching against multiple attackers. The second section contains kicking drills and skills that cater to even the most advanced martial artists. 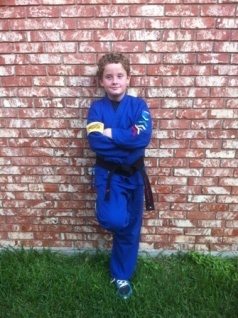 My son is an 11 year old black belt. 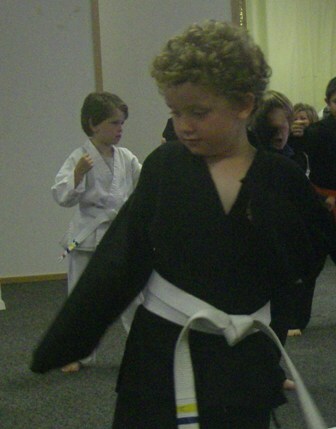 If you have questions about kids martial arts just ask.